A few clouds. A stray shower or thunderstorm is possible. Low 46F. Winds SSW at 5 to 10 mph..
A few clouds. A stray shower or thunderstorm is possible. Low 46F. Winds SSW at 5 to 10 mph. Esther Marie Schenck, 96, of Rockton, Illinois, passed away Thursday, Jan. 31, 2019, at NorthPointe Terrace, Roscoe, Illinois. She was born Jan. 4, 1923, in Baraboo, the daughter of George D. and Esther Martha (Stoner) Schenck. Esther attended Madison East High School but graduated from Maine Township High School in Des Plaines, Illinois, in 1942. While in school Esther was known for her artistic, athletic and vocal talent. While attending Madison East High School her wood carvings were given a one women’s show. Esther attended Rockford College studying life drawing and advertising design. Esther’s main interest was living an organic lifestyle. She had been learning the computer as a hobby and enjoyed traveling, skiing, ice skating, horseback riding, swimming and golf. A special thank you to her friend, Tea Stiles, NorthPointe Terrace staff and Beloit Regional Hospice for all their help and care that was given to Esther. 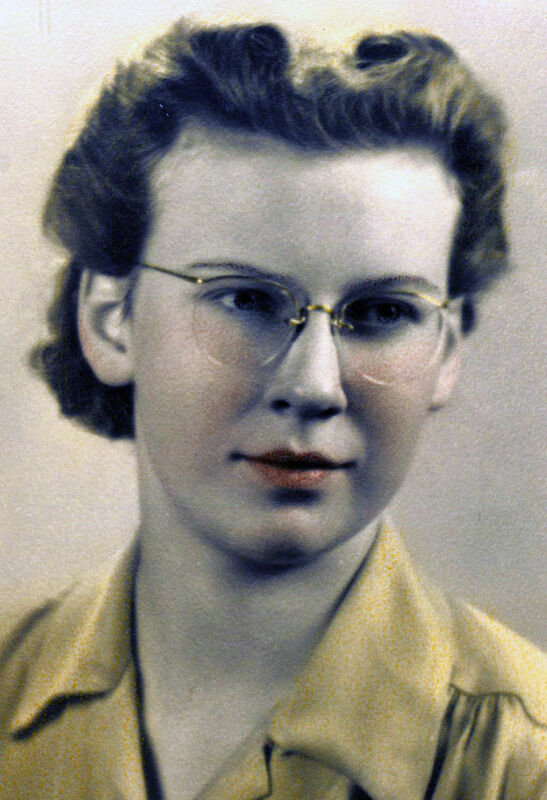 She was predeceased by her parents; sister June R. Schenck; and a very special friend, Helen Rosenberger. Graveside service for Esther will be at noon Thursday, Feb. 7, 2019, at Walnut Hill Cemetery, Baraboo. Daley Murphy Wisch & Associates Funeral Home and Crematorium, 2355 Cranston Road, Beloit, assisted with arrangements. 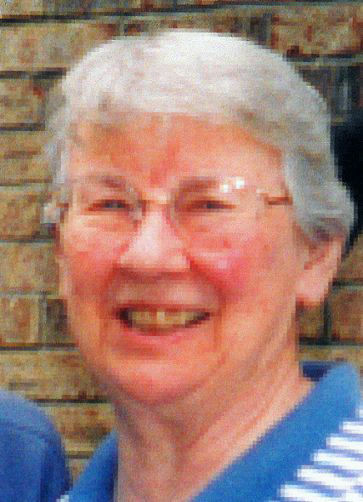 In lieu of flowers, memorials may be given in her name to Beloit Regional Hospice or NorthPointe Terrace. Online condolences may be sent to the family at daleymurphywisch.com.